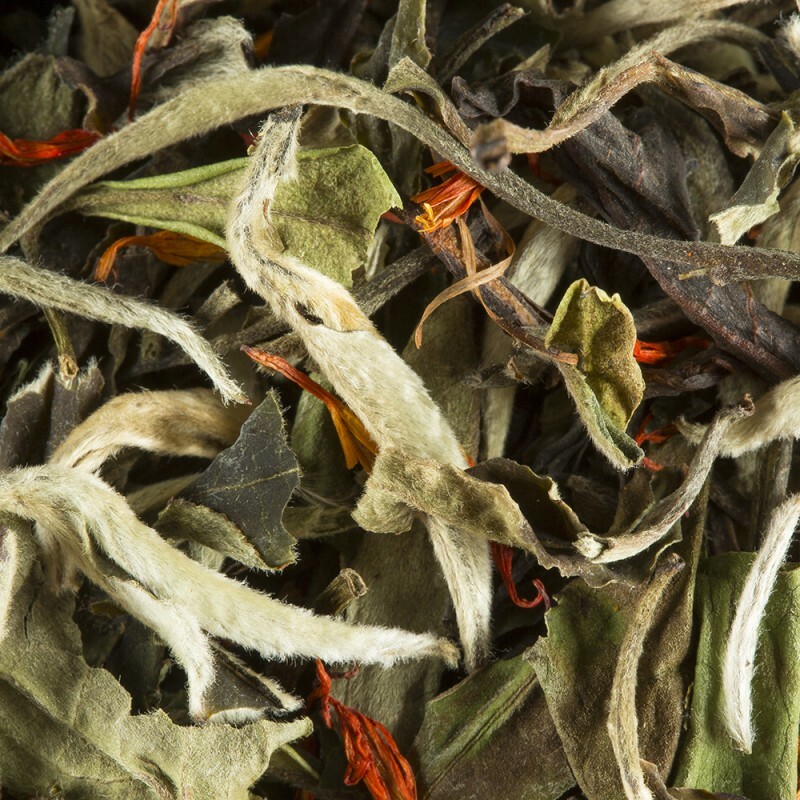 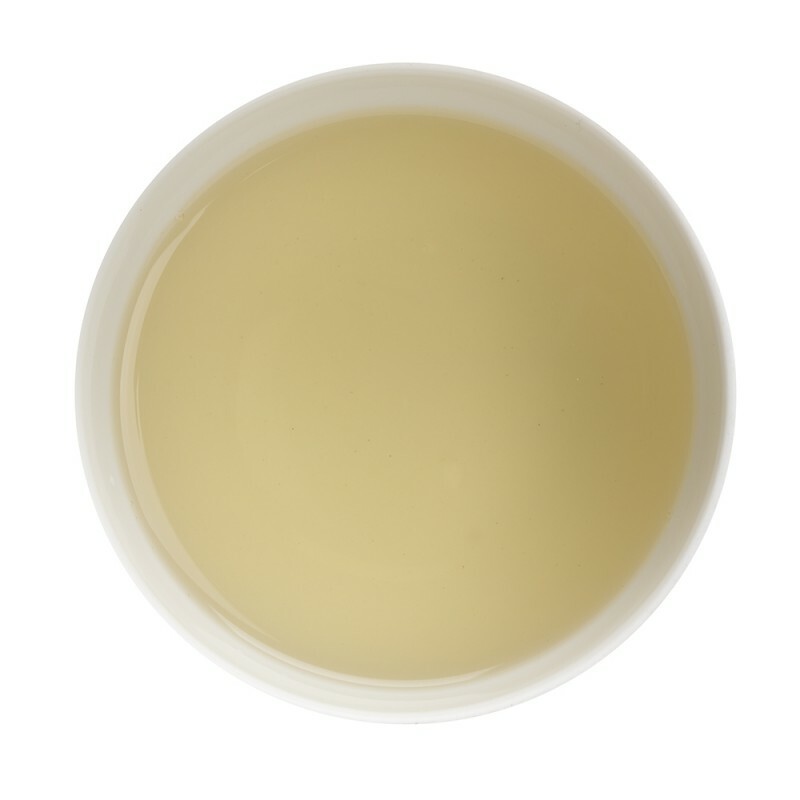 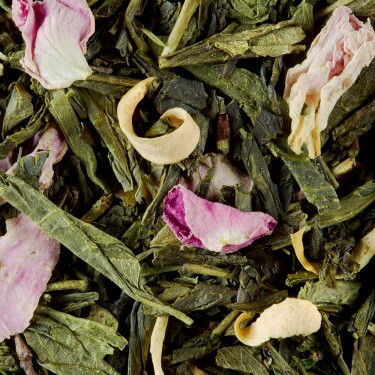 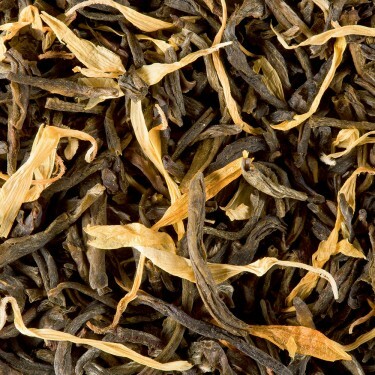 Pear and candied chestnut bring fruity and sweet notes to the green freshness of this stunning Paï Mu Tan white tea, providing a tasty and delicate cup. 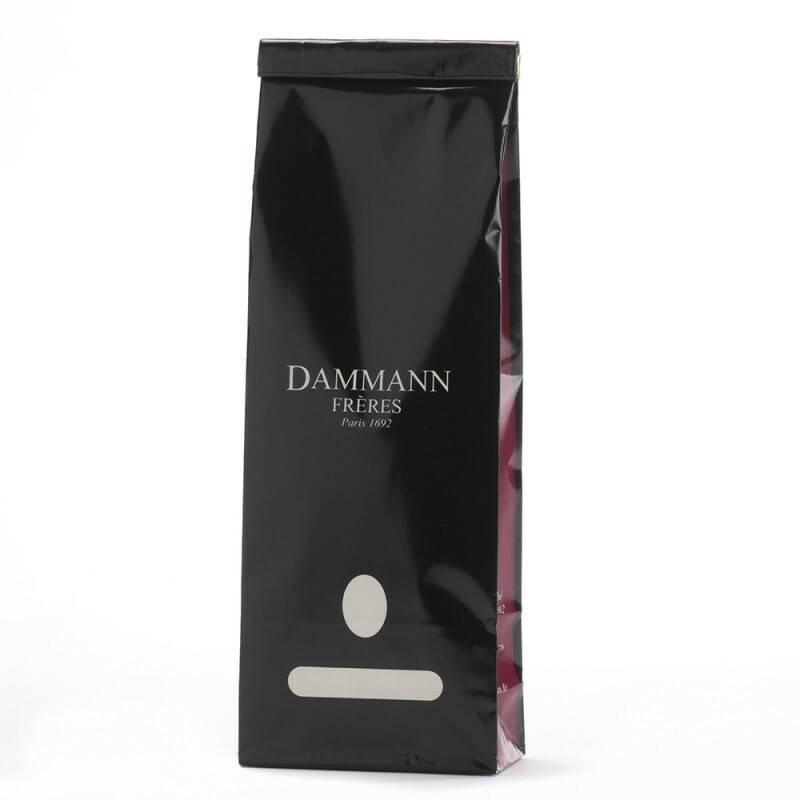 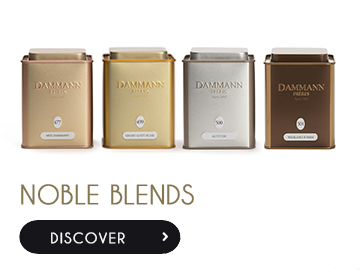 In the 1950s Jean Jumeau-Lafond, owner of Dammann Frères, created an orange-flavored tea for his wife’s enjoyment. 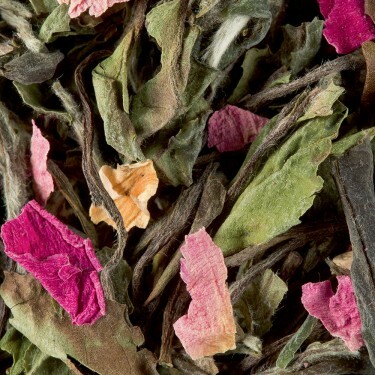 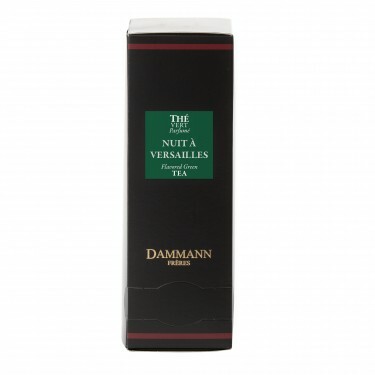 This Goût Russe Douchka blend has grown in popularity over the years to become a huge favourite with consumers, and marked the start of the renaissance of modern flavoured teas.